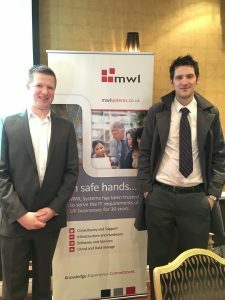 Today we attended the MWL Systems latest IT event held at Rowton Hall. 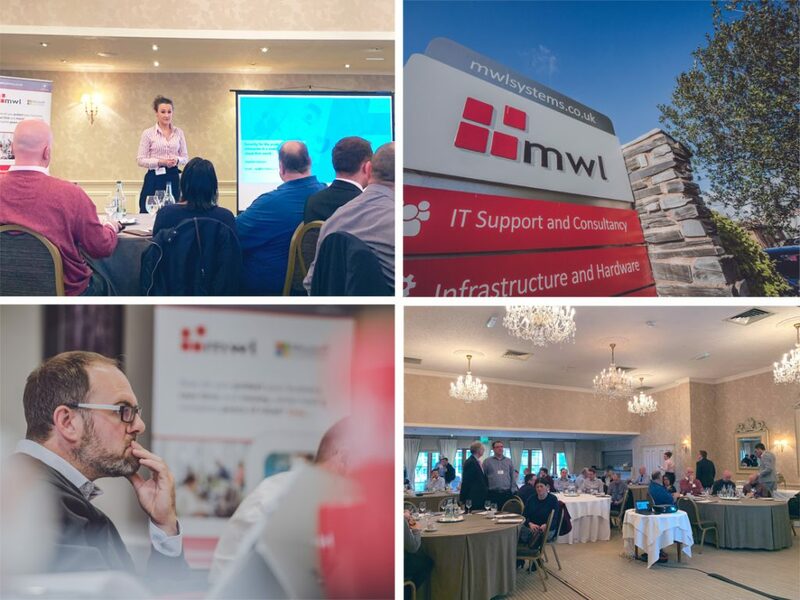 The event was attended by 50 business whom consisted of MWL Systems’ clients and prospects who all showed an interest in Microsoft Cloud services and Azure. We have supported MWL with their website and entire digital marketing since 2016, so being present at their events is great to enable us to ensure they gain maximum exposure and promotion for future events. The morning kicked off with welcome tea, coffee and bacon butties, followed by an insight into Office 365 and cyber security and how to be more savvy online. After the break we explored backing up through SkyKick and Microsoft 365 which was excellently presented by Will Jones from MWL Systems. We then heard more about Azure and the many features and capabilities working with Azure can bring to your business. Peter Smith from MWL Systems concluded the event with an overview on MWL and their services. There were lots of great questions and interest generated. 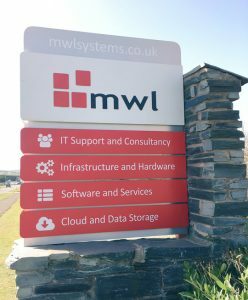 If you’re looking for a reliable and experienced IT partner for your business, find out more about MWL Systems here.